Justine: Life is only on Earth. And not for long. Based on the peppy title I have given to this review, audiences should know they should be bracing themselves for doom; although I could be misleading you, were you not to look further. Earlier in 2011, Terrence Malick arose from the depths of wherever he goes in the many years in between his films to bring us Tree of Life, a beautifully made film about the beginning of life and its meaning, presented in an obscure and esoteric sort of way. Now, on the other side of that we have the latest from Lars Von Trier, Melancholia, which is a beautifully made film about the end of times, presented in a slightly less esoteric sort of way. The various elements that make Von Trier films unique are all present here (which also tend to make his films quite divisive among audiences), but I actually found this film to be fairly accessibly, despite it being centered around depressing individuals and moving at what some would consider a languid pace. And with all of that out of the way, I will also add that I loved all of it. 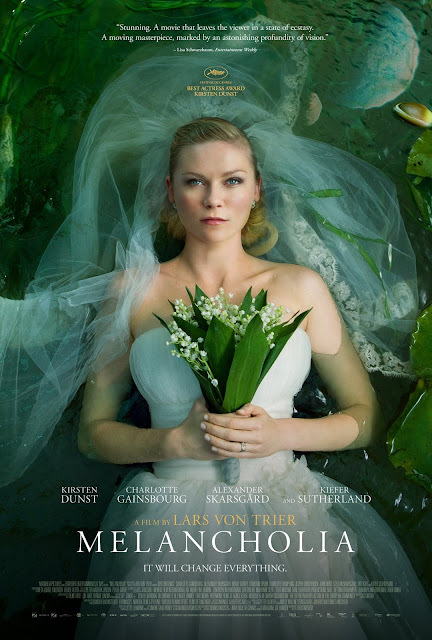 Melancholia opens with an 8-minute prologue, utilizing the music of Richard Wagner’s Tristan und Isode juxtaposed with very slow motion imagery of various figures and objects going through dreamlike motions. At the same time, there are also images of space, with a giant planet eventually colliding with and destroying the earth. The film is then divided into two parts. In the first part, titled “Justine”, Kirsten Dunst and Alexander Skarsgard star as Justine and Michael; a couple having their wedding reception at the expansive home of Justine’s sister, Claire (Charlotte Gainsbourg), and her husband John (Kiefer Sutherland). During the reception, Justine becomes more and more sad and desperate, as she deals with the presence of her divorced parents (John Hurt and Charlotte Rampling), her stern advertising-executive boss (Stellan Skarsgard), and even her new husband. While the night goes on, Justine also notices a very specific star that appears to be shining brighter than the others. 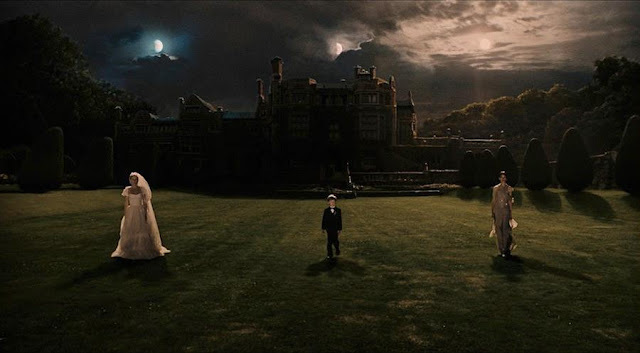 The second part of the film, titled “Claire”, takes place weeks after the wedding, with Justine now in a state of serious depression and staying with Claire, John, and their son Leo. At this point in time, everyone now realizes that the brightly shining star is actually a rogue planet, Melancholia, which is very close to approaching earth. John, an astronomy enthusiast, is optimistic that Melancholia will pass earthy by and also present the once-in-a-lifetime opportunity to witness the “fly-by” of another planet. 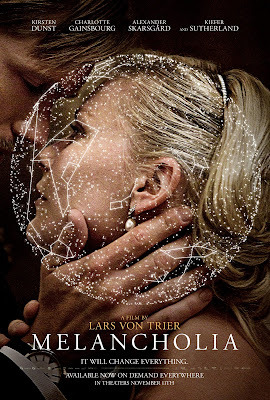 On the other side of things, Claire has become very worrisome over the possibility of Melancholia actually colliding with the earth, ending all life as we know it. As Melancholia continues to approach, Justine also has interesting reactions, bringing her away from her depression. I was not prepared to find this movie as fascinating as I did and I can very much understand why this won’t grab as many people in the same way it has grabbed me. Past films from writer/director Lars Von Trier have always left me feeling the same way as many of the characters he creates in his films, cold and depressed. With this film, while characters are presented in the same sort of way, I was intrigued throughout the duration of the film. 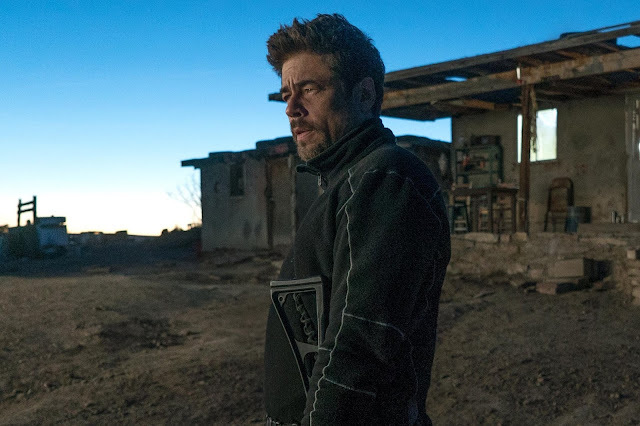 It will be way easier to praise the opening prologue and the last 20 minutes or so of this 135-minute film, given the stunning way imagery is presented and what it means for these characters, but I did admire the human portions of this film, which could be described as an exercise in stress. I believe it is thanks to what are a handful of very good performances, some more understated and some more, surprisingly, humorous than others, which makes the film quite watchable, even as the ominous impending doom lurks in the background of the story. 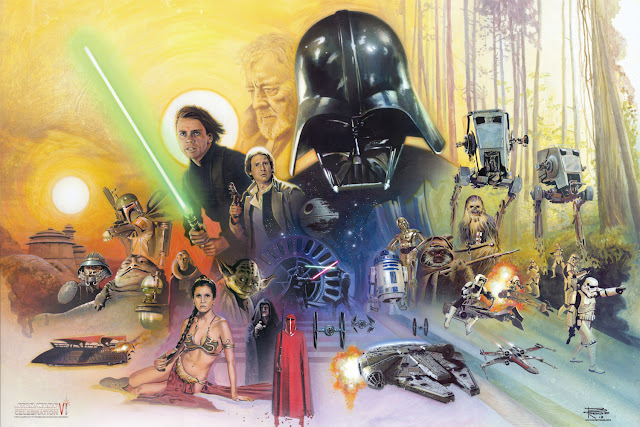 Anyone still reading this that has not yet seen the film should note that I do not actually believe I have spoiled anything beyond what the film is basically about. However, what I appreciated about the story was the way it approached its major reveals. 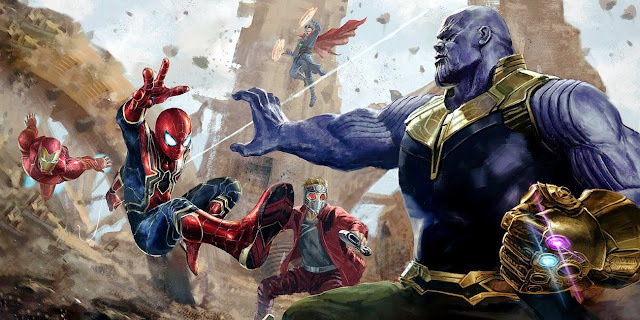 The film basically cuts out focus on the bigger issue by setting up a resolution early on, giving audiences a chance to keep all of the characters as the main focus. 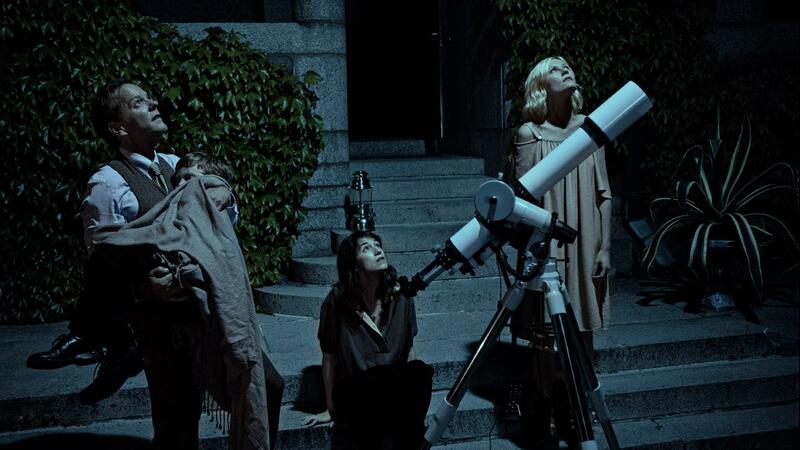 How well you appreciate and want to stick with these characters may be a different story, but pushing the sci-fi-ness of this film into the background was a well handled approach, which also pushes forward the humorous notion of Melancholia being an avant-garde disaster film. As far as these characters are concerned, the actors portraying them are all doing great work here. In particular, Kirsten Dunst, an actress I never really cared for, has managed to do some fantastic work in this film by essentially playing an exaggerated version of what I considered her to be like in real life. I am aware those are harsh words, but I have much enthusiasm for Dunst’s performance in this film and am quite happy that she won Best Actress at the Cannes Film Festival for it. In addition to Dunst, I was really pleased with the work by Kiefer Sutherland. While I could watch Sutherland play badass Jack Bauer all day, he was surprisingly low key in this film, with a way of handling situations that felt true followed by an eventual realization that gives him a great moment to play without using any words. These two are among a number of actors, who I think are all quite good in this film (John Hurt also gets points for making things slightly humorous and slightly heartbreaking). A last point I want to address is the method of filmmaking seen here, or more specifically, an attempt to draw from why I could have attached myself to this film so readily. I stated that I believe this film to be quite accessible and I think that is true. While there is an extended prologue to the film that could throw some off, were they not to know what they are getting into, the story presented is very human for the most part. As I’ve mentioned, the concept of the rogue planet is pushed into the background for a good portion of the film, with focus on the characters. Now while the film does essentially present many unpleasant people to be around, I do think some well planted humorous moments and the way the dialogue flows keeps it somewhat entertaining. It is, of course, deliberately paced, which would mean slow in some respects, but there is something there that kept me enthralled. And finally, the imagery, which does open and close the film, is pretty extraordinary. 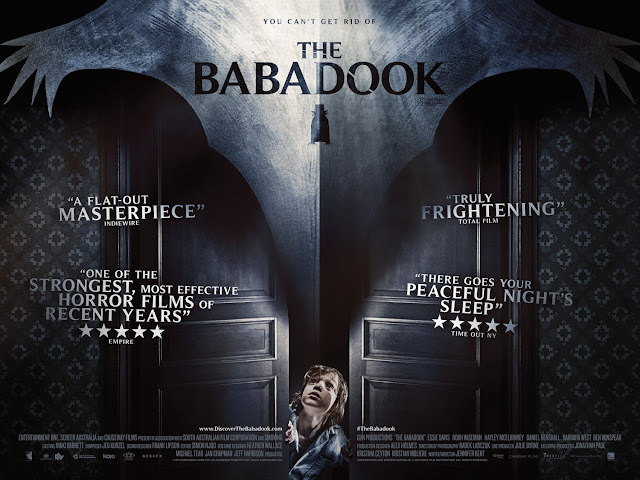 Shot in and around a castle in Sweden, combining the location with some eerily fantastic special effects made this a great film to look at. No film is flawless, a statement I always need to write out to justify my obligatory star rating, but considering how to rank this film, the supposed “flaws” others can attest to, I don’t seem to recognize as detrimental to my viewing experience of Melancholia. I also did not immediately jump to how positive I feel about this film. I took some consideration but am happy to acknowledge how much I really do love this film. It is certainly cold, dark, and depressing in ways, but I also found a lot of chilling beauty in the imagery of this film and in how these characters are portrayed and what some of them have to say. I was on board with the film, which did not seem to have as much baggage as other “obscure art films” that have come out over the course of past few years. My resoundingly positive response afterward made me look forward to looking back on it and discussing it in times to come, always the marks of what I consider a great film. Justine: Hold my hand. Close your eyes. I was very surprised when I first saw your five star rating on Flixster. 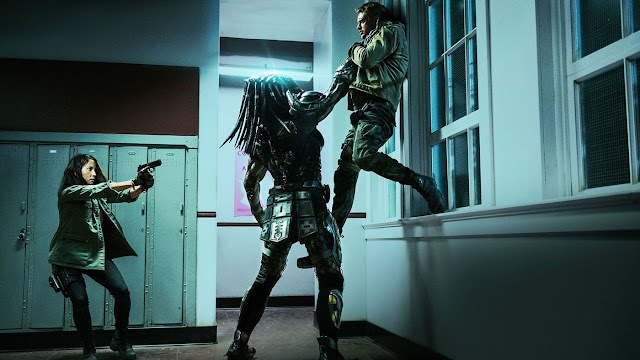 I never thought you (or almost any viewer, for that matter) would like its overdramatic repitition of the classical piece, its completely off-putting humor and tone, or the fact that it had more handheld and shaky-cam than Battle: Los Angeles (completely my opinion). It seems I like an artsy tour de force about the beginning more than one about the end. At least we agree on Kirsten Dunst's performance. I also haven't had her on my radar until now. Appreciate the feedback. Honestly didn't notice much shaky cam, probably because I was too into the film. I was in no way expecting to respond the way I did, but every now and then a five star rating slips out of me. I wholeheartedly agree with everything mentioned in this review. A triumph. I loved every minute of it.